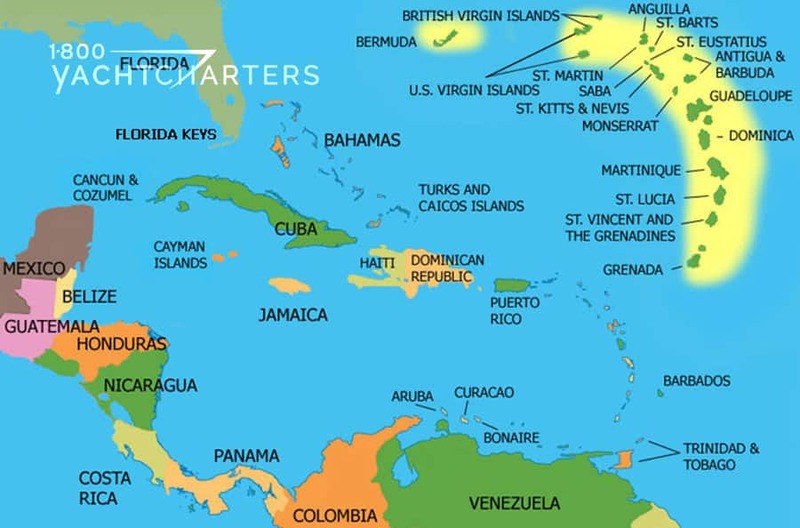 Posts tagged "special event yacht charter"
Destination Caribbean: Where is St Barts? Want to experience a Caribbean yacht charter like a celebrity? Then look no further than the exclusive island of Saint Barthélemy, better known as St Barts. Always sunny with very little rain, the tiny island has become famous for celebrity sightings, especially during the year-end holidays where all-night New Year’s Eve yacht hops and parties capture the attention of the global newswires. A playground for billionaire superyacht owners and pop culture icons, the scene in St Barts between Christmas and New Years is unlike anywhere else in the world. 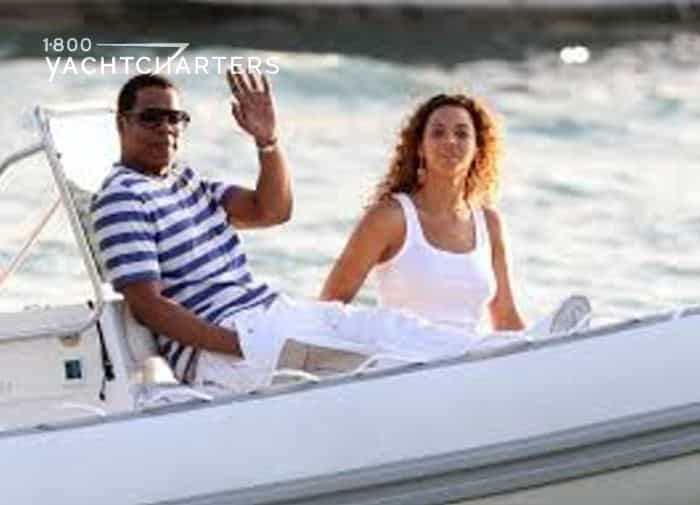 From Mariah Carey and Sean “P Diddy” Combs, to Beyonce , Jay Z and Ashton Kutcher and Demi Moore – all have spent time lounging on the sundeck of a multi-million dollar luxury mega yacht charter vessel dockside in the island’s Gustavia marina. 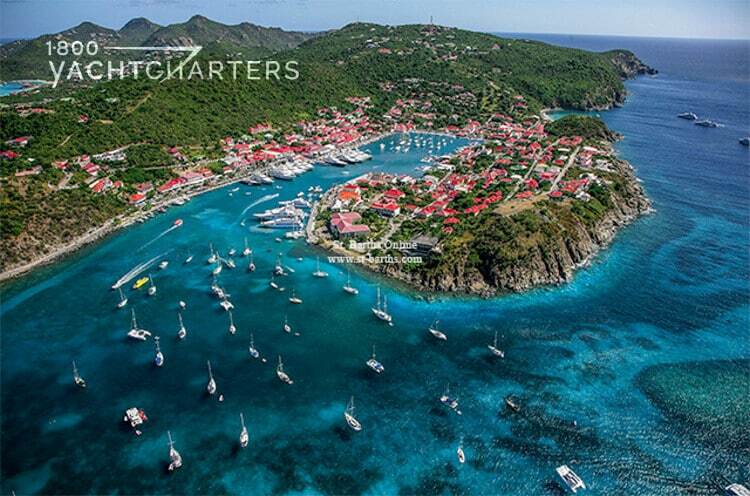 St. Barts is a tiny island situated in the French West Indies. Located 17°55’ north and 62°50’ west, just below the Tropic of Cancer, and north of the chain of the Lesser Antilles. Puerto Rico is 240 km (about 160 miles) to the west. St. Barts lies 35 km southeast of Saint Martin, separated by the Saint-Barthélemy Channel. It lies northeast of Saba and St Eustatius, and north of St Kitts. Some small satellite islets belong to St. Barts including Île Chevreau, Île Frégate, Île Toc Vers, and Île Tortue. A much bigger islet, Île Fourchue, lies to the north of the island, in the Saint-Barthélemy Channel. Other nearby islets include Coco, the Roques (or little Turtle rocks), and Sugarloaf. Seven thousand kilometers separate St Barts from Paris, but it is just 2500 from New York (about a 4 hour flight). Why not rent a private yacht and join your favorite celebrities this winter for a week in a tropical paradise? Contact the SailAway and 1-800 Yacht Charters destination professionals at https://www.1800yachtcharters.com/book-now-contact-us/ for more information. Formula One Miami Grand Prix Yachting? F1 RACING COMES TO MIAMI? Formula 1 is here. Ladies and Gentlemen, start your engines….and captains, prepare to cast off! Formula One is scouting Miami, Florida as a site for a Grand Prix race. F1, or FIA Formula One World Championship, is the foremost auto racing league on the planet. Envision Miami – dozens of superyachts lining the course. Thousands of thrilled spectators crowd luxury yacht decks to see the action. Per the Miami Herald, F1 execs met with mayor and government officials in November in Miami. They discussed racing logistics for an annual event along Biscayne Bay, downtown Miami. WHO WILL ANNOUNCE THE RACE? Will the amazing Michael Buffer possibly be the announcer for a Miami Grand Prix Formula One race? WHO WILL DRIVE RACE CARS? Wouldn’t you love to see professional race car drivers like Lewis Hamilton, Bottas, Vettel, Raikkonen, or Verstappen driving? High-tech Mercedes, Ferraris, Alfa Romeos, and Maseratis on the Sunny downtown Miami streets? From April through November, the Formula One’s series is comprised of 20 races in cities around the world. Those cities include Singapore, Budapest, Sao Paulo, Dubai, and Monaco. There are 15 road courses and five courses laid out on city streets. Formula 1 has new ownership (Liberty Media) and looks to expand its U.S. presence. F1 has a massive fan base across the globe; however, it lags behind other sports in the United States, like football, basketball, and NASCAR. Soccer is as popular as F1 racing. The only United States Grand Prix race is in Austin, Texas right now. Chase Carey, Liberty Media’s CEO of the Formula 1 Group, says he wants another race in America. An event in Miami, or possibly Las Vegas or New York, has been publicly discussed. Carey wants to see F1 grab a foothold in “destination cities” like New York, Los Angeles, Miami, or Las Vegas. This would create a week-long celebration capable of attracting people from all over the world. 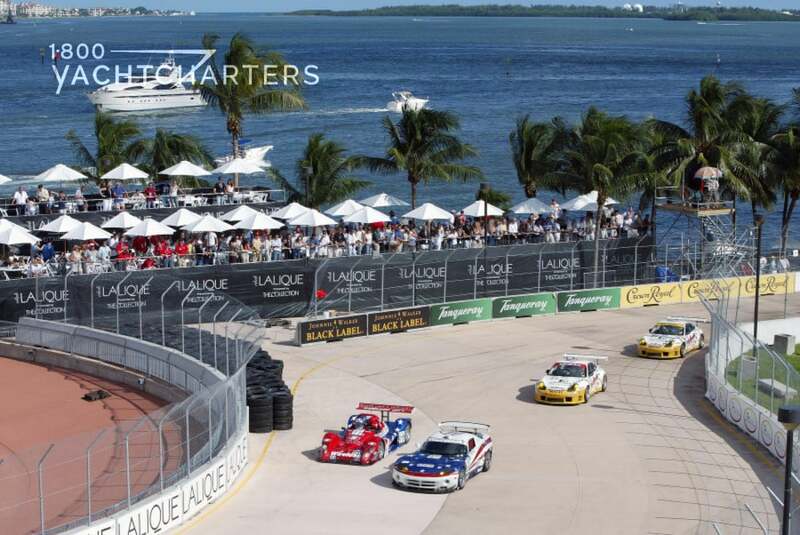 Jana Sheeder, President of 1-800 Yacht Charters believes Miami is a natural fit for a F1 event. Sheeder points out the idea of a major road race and spectator yachts is not new for the city. In the 1980’s, the Miami Grand Prix was a major annual event (but not affiliated with the F1 series). Sheeder is optimistic a new F1 week-long race event will become a marquee attraction for South Florida. Where else can you go to an upscale event, wearing little more than sandals and a bathing suit, where the best “seat” in the house is in an on deck Jacuzzi on a private luxury yacht??? Attending a Grand Prix event on a yacht is the ultimate in corporate hospitality. Come experience the excitement and glamour of Formula 1 racing in 2018. For more information about a Monaco Grand Prix yacht charter, or to rent a yacht for the Abu Dhabi Grand Prix or for any other F1 race, contact us at https://www.1800yachtcharters.com/book-now-contact-us/ TODAY. The biggest race on the F1 circuit is just six weeks away, but there is still time to score a yacht and a berth in the heart of the action. 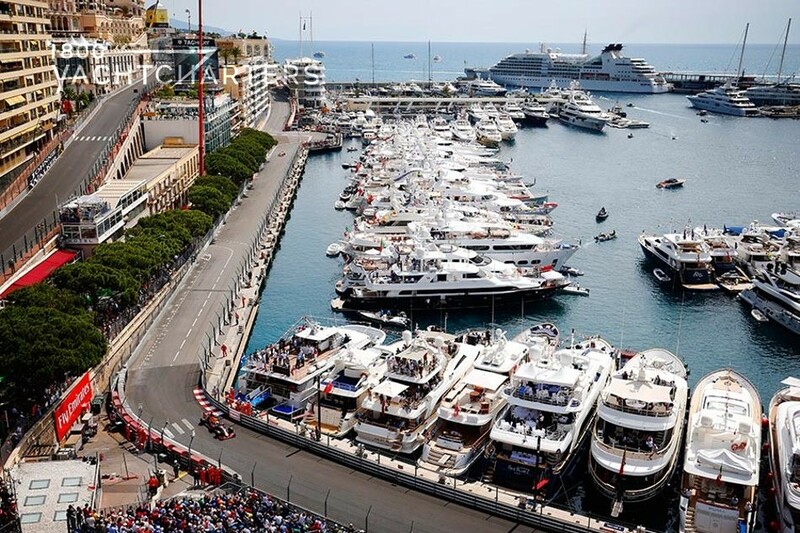 Rivaling the Super Bowl as a top-tier corporate hospitality venue, dockage at the Monaco Grand Prix is now at a premium, but there is still a great selection of Mediterranean yacht charter vessels available for this ultimate racing experience. Baglietto yacht APACHE II holds a confirmed berth on the T-Jetty, with excellent views of the course and JumboTron giant video screen. Sleek and sophisticated, 44 meter motor yacht APACHE II boasts a contemporary interior that comfortably accommodates up to 12 guests in five well-appointed cabins. Her roomy sun deck offers 360 degree panoramic views – and the best seat in the house. While at dockside, the crew is happy to welcome up to 40 guests onboard for formal dining, and up to 100 guests for cocktails. Race event rate: €155,000 for 6 days, including berth (fuel, food and drinks extra). The spacious Proteksan Turquoise super yacht COSTA MAGNA is also available, with dockage on the prestigious Quai des Etats Unis. The 44.5 meter yacht can entertain up to 70 guests for race viewing and 130 guests for cocktail parties. Sleeping accommodations are available for 10 guests in five spacious cabins. Motor yacht COSTA MAGNA is available for a minimum rental of five days at the rate of €13,700 per day, plus berth (fuel, food and drinks extra). Taking place since 1929, the Monaco F1 GP is widely considered to be one of the most significant and famous automobile races in the world. The race is held on a narrow course laid out in the streets of Monaco, with several elevation changes, tight corners and a tunnel, making it one of the most challenging tracks on the Formula One circuit. Although average speeds are quite low, the city street circuit remains a dangerous place to race. Monaco Grand Prix dockage still available! Come experience the most glamorous and exciting Grand Prix in the World, Thursday, May 26 through Sunday, May 29, 2011. Contact our charter specialists HERE today! For this year’s MIPIM event, why not rent a private yacht? One of the largest and most ideal yachts for a MIPIM Yacht Charter cruise is the RM Elegant which measures 72.48 meters (237.53 feet). RM ELEGANT can comfortably accommodate up to 30 guests overnight in its fifteen staterooms. 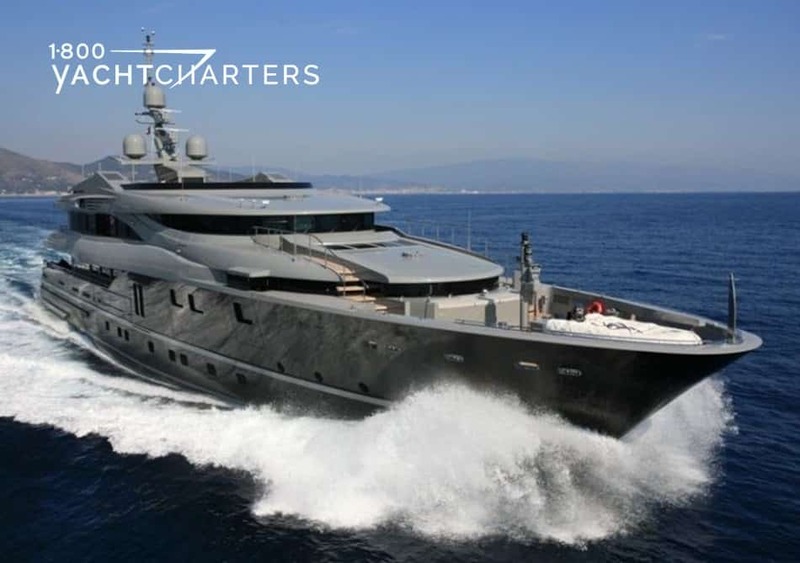 She is regarded as one of the elite charter yachts of her kind in the industry. Elegant 007 (her new name) always draws attention wherever she docks. Some of her include a master suite, a VIP stateroom, and thirteen (13) luxurious guest staterooms. All staterooms have ensuite bathrooms, spacious seating areas, and state-of-the-art entertainment centers. Both her master and VIP staterooms have a study area and jacuzzi hot tub. If you are thinking of taking a St. Barts Yacht Charter vacation, look no further than the Sea Force One. 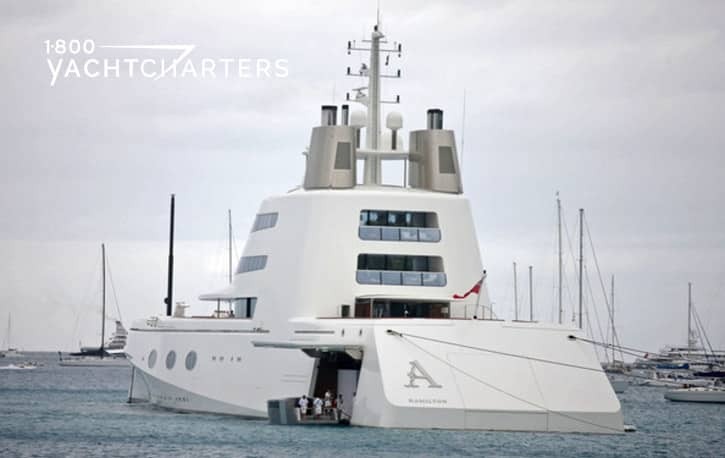 She is one of the largest yachts available. The Sea Force One is an Admiral 54 meter super yacht. She features striking contemporary design. She is no stranger to special event yacht charters, for instance, she attended the Venice Biennale. The yacht can accommodate up to ten charter guests. The yacht has a sleek black hull and classy dark grey superstructure. She has wide open spaces which make her stand out at sea. Her luxurious interiors feature leather floors and soft fabrics. She has spectacular unique features, for example,great art pieces and Barrisol ceilings. Sea Force One is lit with state of the art LED lighting. She has a wide range of entertainment options. First, you need to hurry. Yachts quickly book for year-end holidays. Second, simply call us at 1-800-YACHTCHARTERS, or third, click https://www.1800yachtcharters.com/book-now-contact-us/ to contact us directly to plan your vacation. South is one of the largest yachts currently available for a Monaco Grand Prix Yacht Charter vacation. At 53 meters, South is not only huge, but she is also sleek and elegant. South can comfortably accommodate up to twelve yacht charter guests in her six luxury cabins. Her interiors feature Italian décor with emphasis on neutral colors and a sleek contemporary feel. They are further accentuated by the large amount of natural light, for instance, she has large windows throughout. The main deck of the luxury yacht has a widely spacious lounge area. That deck also features a galley, a VIP cabin, a saloon, a foyer, and a master cabin with study. After all, don’t you deserve a private luxury yacht charter vacation? Contact us at https://www.1800yachtcharters.com/book-now-contact-us/ to book your special event yacht charter today.